The Herd with Colin Cowherd is a thought-provoking, opinionated, and topic-driven journey through the top sports stories of the day. The Skip and Shannon: Undisputed Podcast. Skip Bayless, Shannon Sharpe, and Jenny Taft discuss the biggest stories in the world of sports. It's unscripted and unfiltered. Don't miss the television show Monday-Friday at 9:30am ET on FS1. Your daily dose of all things NBA! 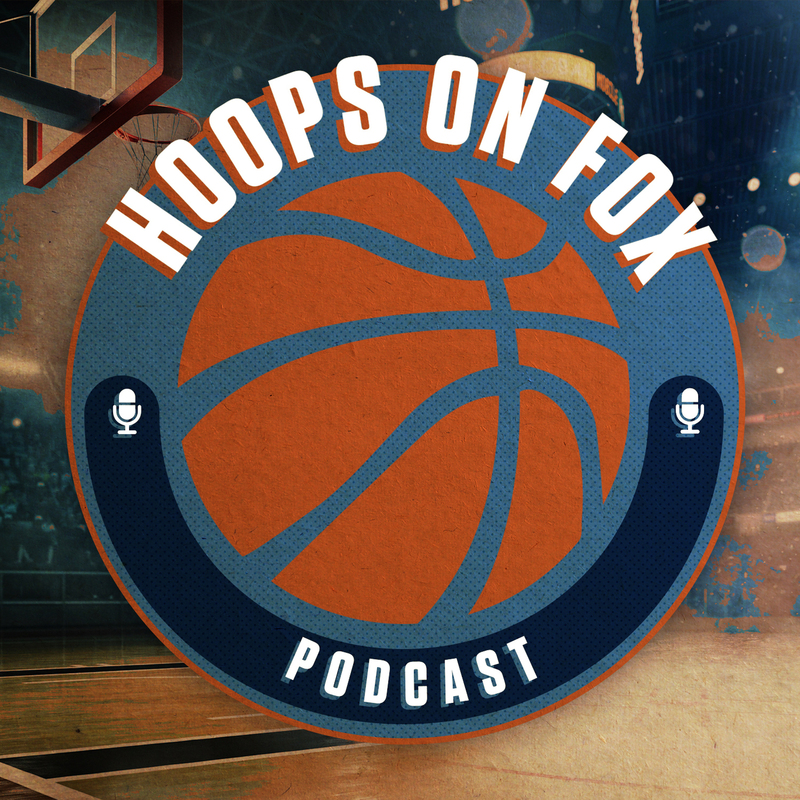 The Hoops on Fox podcast gives you the BEST basketball conversations from Fox Sports including studio show interviews, special content from Chris Broussard, post game interviews from NBA stars around the league and much more! U.S. Soccer legend Alexi Lalas discusses the biggest stories in the world of soccer. Join Alexi and soccer guru David Mosse, as they break down the USMNT, USWNT, MLS, Bundesliga, Premier League, World Cup & everything in between. Cris Carter, Nick Wright & Jenna Wolfe discuss the biggest stories in the world of sports. From LeBron James, to Tom Brady, this show will bring you the first, and most incisive, opinions on the best sports stories. Shane Bacon brings you a weekly podcast discussing the world of golf from all angles. Shane speaks with current and former stars from the world, while bringing you the best stories in the game. Join Joy Taylor for a different take on the world of sports. Joy will be breaking down all the biggest stories from the NFL, NBA and everything in between. From Los Angeles to Boston and everywhere in between - MLB Whiparound has you covered with everything you need to know about Major League Baseball. Can't get enough UFC action? Get the latest on your favorite fighters on the UFC on FOX podcast. 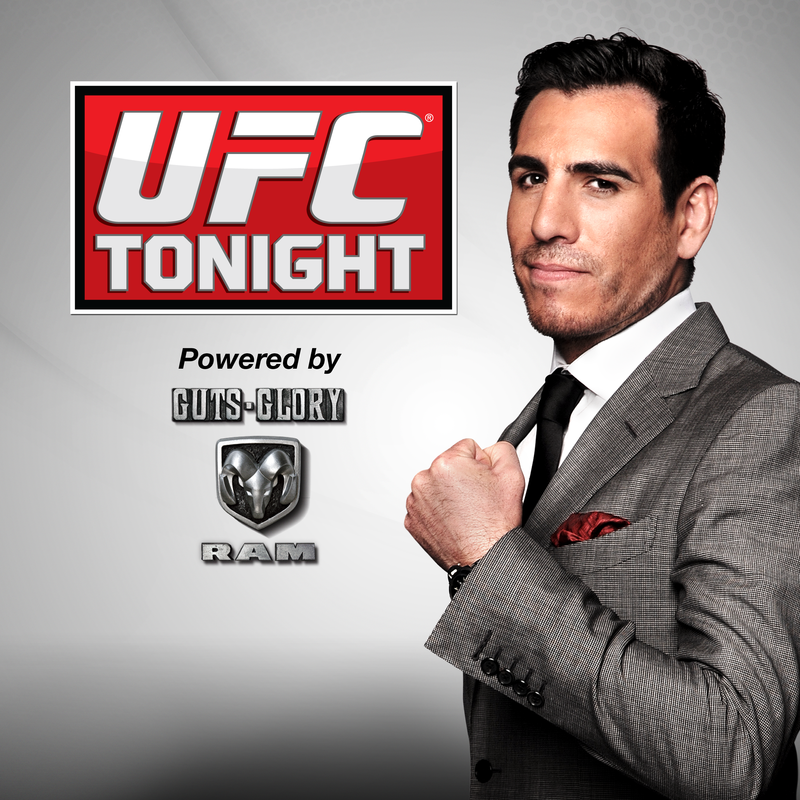 The official weekly news and information show of the UFC weeknights on FS1.